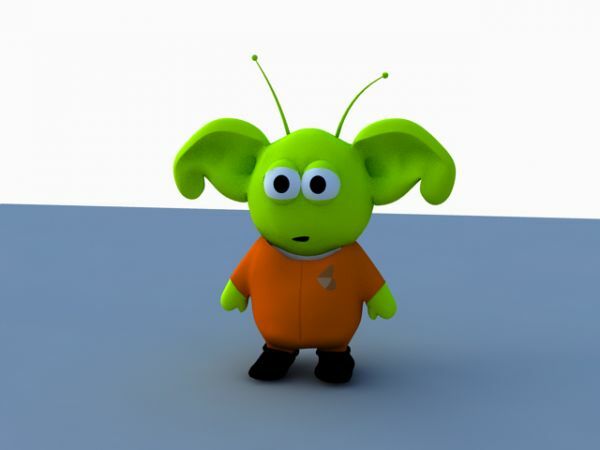 Today I am going to tell you about some Alien designs available on internet. What people with creative brain can do ?? If you are planning to do something cool, something different try out following designs.. Simple CSS and HTML design by MR Alien. See the Pen &amp;amp;amp;lt;a href='http://codepen.io/mr_alien/pen/FDLjg/'&amp;amp;amp;gt;Redirecting Loader&amp;amp;amp;lt;/a&amp;amp;amp;gt; by Mr. Alien (&amp;amp;amp;lt;a href='http://codepen.io/mr_alien'&amp;amp;amp;gt;@mr_alien&amp;amp;amp;lt;/a&amp;amp;amp;gt;) on &amp;amp;amp;lt;a href='http://codepen.io'&amp;amp;amp;gt;CodePen&amp;amp;amp;lt;/a&amp;amp;amp;gt;. SVG Flying saucer. You can use it for redirecting page, loading page or elsewhere. It will give your users feel of alien tech. See the Pen &amp;lt;a href='http://codepen.io/chrisgannon/pen/NqyWOw/'&amp;gt;SVG Flying Saucer&amp;lt;/a&amp;gt; by Chris Gannon (&amp;lt;a href='http://codepen.io/chrisgannon'&amp;gt;@chrisgannon&amp;lt;/a&amp;gt;) on &amp;lt;a href='http://codepen.io'&amp;gt;CodePen&amp;lt;/a&amp;gt;. See the Pen &lt;a href='http://codepen.io/spookyscary/pen/WbRORm/'&gt;Alien Abduction Menu&lt;/a&gt; by Justin (&lt;a href='http://codepen.io/spookyscary'&gt;@spookyscary&lt;/a&gt;) on &lt;a href='http://codepen.io'&gt;CodePen&lt;/a&gt;. Hover your mouse over following design you will get feel of Alien Matter. See the Pen &lt;a href='http://codepen.io/zachernuk/pen/ogYgLV/'&gt;Inquiring alien eye-tentacle&lt;/a&gt; by Brandel Zachernuk (&lt;a href='http://codepen.io/zachernuk'&gt;@zachernuk&lt;/a&gt;) on &lt;a href='http://codepen.io'&gt;CodePen&lt;/a&gt;. See the Pen &lt;a href='http://codepen.io/relfor/pen/Ituhk/'&gt;alien dancing in the night&lt;/a&gt; by relfor (&lt;a href='http://codepen.io/relfor'&gt;@relfor&lt;/a&gt;) on &lt;a href='http://codepen.io'&gt;CodePen&lt;/a&gt;. First UFO was sighted in 214 BC in the sky of Rome, Italia.Livy records a number of portents in the winter of this year, including navium speciem de caelo adfulsisse ("an appearance of ships had shone forth from the sky").